Electric wheelchairs are specially designed for those people who find it difficult to use manual wheelchairs. The invention of Wheelchair Corporation Mobility has been a blessing for many disabled people. Because, it considers and addresses the requirements of physically challenged people. 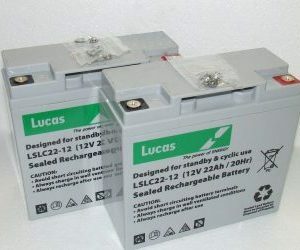 This is just the same as Mobilitybatterystore and the batteries that we supply. 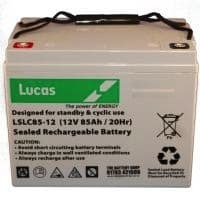 Therefore we have to stock battery brands and types to fit many variations of electric wheelchairs. batteries are important to fit the different electric wheelchairs. Hence, that come in various sizes and weight options.